Towards the end of last year a number of the UK’s leading energy organisations came together to launch a new pan-industry campaign that backs a smart energy pathway. 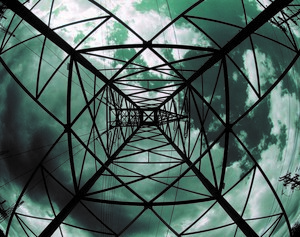 The Smart Power Industries Alliance (SPIA) is reported to represent an unprecedented coming together of the industries driving forward the decarbonisation of the UK economy, to give households, business and communities greater control over the way that they use and consume their energy. It includes renewable and low-carbon electricity generators, IT providers, network operators, electricity storage providers, flexibility service providers and building technology manufacturers. Examples of smart power include enabling people to generate and sell their own electricity easily, cutting bills and demand by using energy efficiently and when it’s cheapest, supporting the efficient growth of electric vehicles, storing clean electricity, and building new cables between countries so that electricity can flow easily between countries. Members of the SPIA are: Association for Decentralised Energy, BEAMA, Energy Networks Association, Energy UK, National Grid, Renewable Energy Association, RenewableUK, Scottish Renewables, SmarterUK, Solar Trade Association, The Electricity Storage Network. Energy systems worldwide are changing. 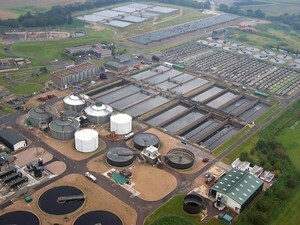 According to last year’s ‘Upgrading Our Energy System; Smart Systems and Flexibility Plan from independent National Regulatory Authority, Ofgem there is more low carbon generation, which is intermittent and often located close to people’s homes and businesses, and it produces different amounts of electricity depending on factors like the time of day or the weather. New technologies are emerging and the costs of many of these technologies, such as storage, are falling rapidly. A smart, more flexible energy future can bring significant benefits for consumers, the system and the wider economy. Indeed, a study for the Government estimates the benefits of a smart energy system to be £17-40bn to 2050. These benefits come from avoided or deferred network reinforcements, avoided generation build, avoided curtailment of low carbon generation, and better operation of the system. At the heart of these developments are a plethora of innovative companies, many of them start-ups, that are using smart technology to provide flexible and advanced solutions. 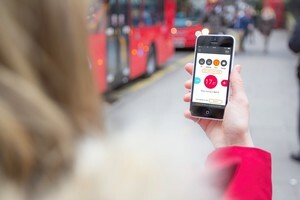 For example, Manchester-based upside energy has developed a cloud platform that uses advanced algorithms and artificial intelligence to coordinate connected devices to deliver valuable flexibility services to the energy system. 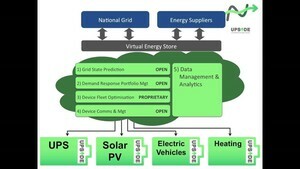 Connecting suppliers and users of energy by harnessing latent capabilities of connected devices, Upside’s powerful platform is capable of providing core services to transmission and distribution network operators, energy suppliers, battery owners, renewable energy generators and providers of commercial and residential property-based solutions, enabling customers to save on energy costs or earn revenue by changing their demand curve to solve imbalances for the Grid. Open Energi uses advanced technology and data driven insight to reduce the cost of delivering and consuming power. 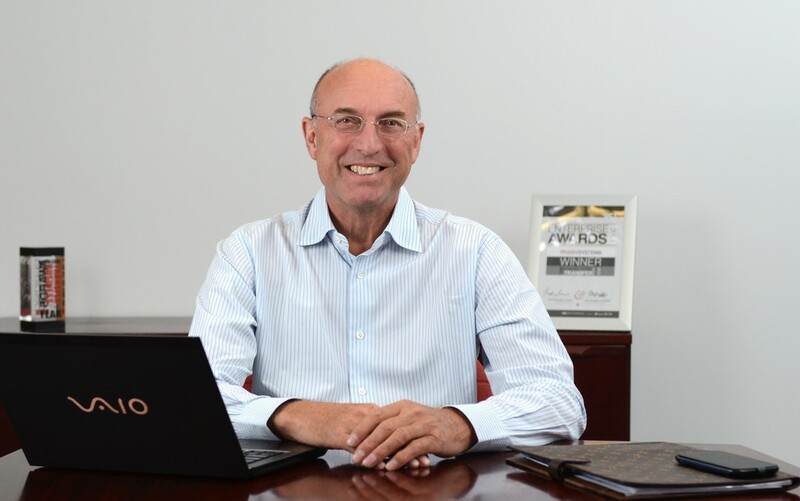 The company’s latest platform, Dynamic Demand 2.0, enables businesses to “stack” demand flexibility value streams and determines which assets to use and when to maximise savings without impacting performance. These value streams include balancing services, energy trading, the capacity market, peak price management, constraint management and operational energy efficiencies. The platform uses artificial intelligence and machine learning to manage assets at an individual and portfolio level and continuously improve performance. The ability to intelligently manage demand flexibility and coordinate the actions of many assets in real-time, each with bespoke and dynamic operational constraints, is a significant step towards a self-balancing grid that can integrate renewable generation efficiently at scale. The approach ensures businesses will not miss revenue and savings opportunities by operating assets in isolation. 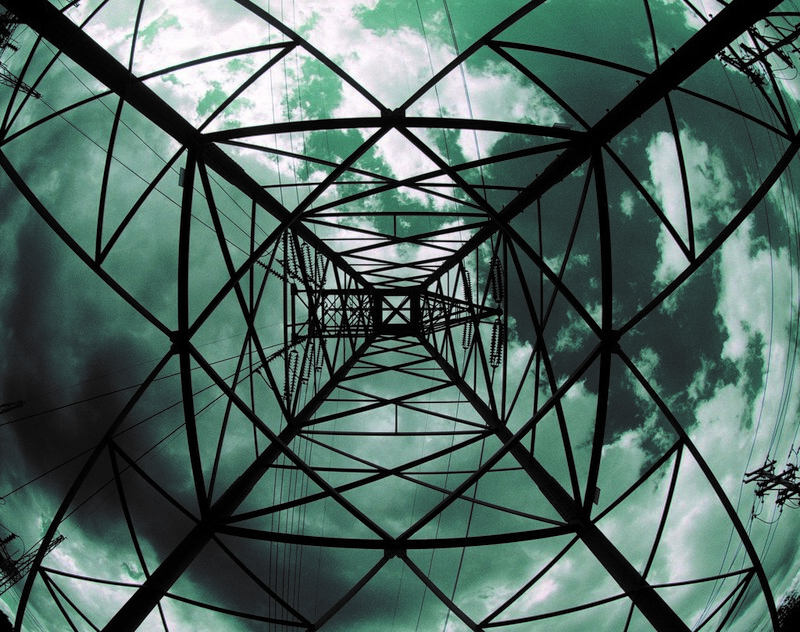 PassivSystems is collaborating in a multi-partner project, called FUSION, to develop and trial an innovative solution to manage a flexible smart energy network. SP Energy Networks is leading the five-year, £6m Network Innovation Competition research and development project. PassivSystems’ role in the project will be to deliver and demonstrate demand side response (DSR) by assessing flexibility in the domestic energy market. It will also consult on the development of a Universal Smart Energy Framework (USEF) and the preparations an aggregator would need to take for full adoption. To enable an active and smart network, FUSION will develop and trial an intelligent competitive marketplace where energy flexibility and demand-side response can be bought and sold, reducing the need for network reinforcement, enabling customer choice and saving customer money. This marketplace will be based on the Universal Smart Energy Framework, USEF, an innovative model for managing network flexibility. 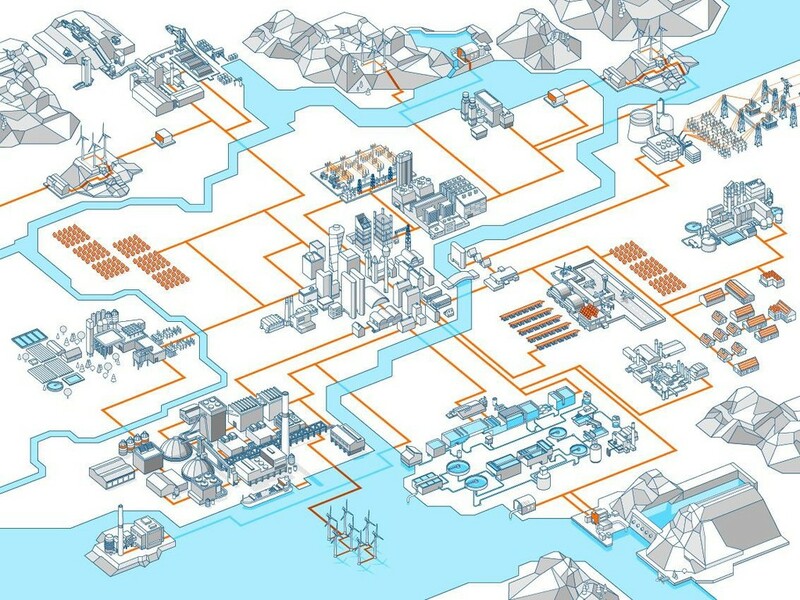 The energy network is fundamentally changing; energy that was produced centrally in thermal power stations and transmitted across the country is moving towards a system where energy generation and demand happens at a local scale. This results in greater impact on the distribution network, and means that the local network needs to adapt to enable flexible smart energy flows. FUSION will develop a market framework to unlock the value of flexible energy at the local scale for all market actors. As transition to a DSO progresses, flexibility will be a key component of how networks are actively managed. FUSION is designed to accelerate this process. 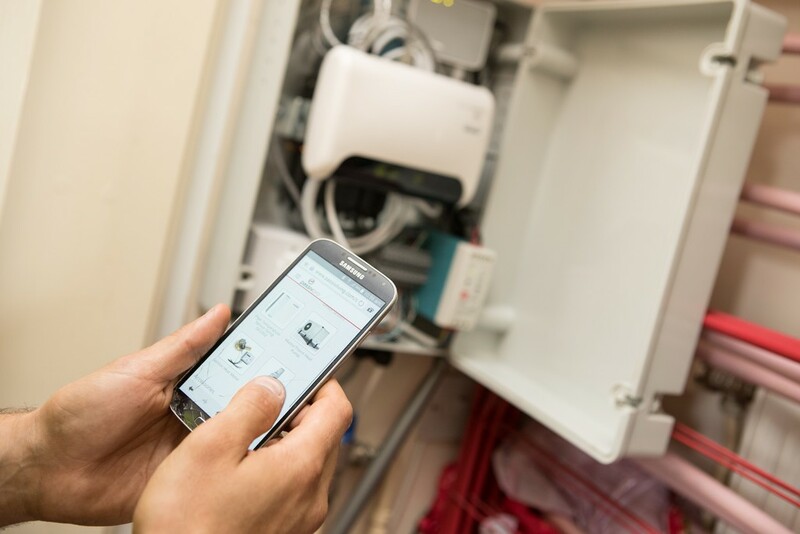 ABB has deployed the UK’s first intelligent campus microgrid control system at the University of Chester’s Thornton Science Park in Cheshire. The microgrid forms a key element of the university’s Energy Centre, which will promote and accelerate the development of the latest energy technologies – including using smart technology to optimise the integration of conventional and renewable generation. ABB’s state-of-the-art microgrid is the first of its kind at a UK university campus, and will play a key role in the Energy Centre’s mission to provide a flexible environment where new energy technologies can be developed, tested and demonstrated, bringing industry and academia together to drive innovation. These technologies will include new types of photovoltaic (PV) solar cells, innovative energy storage solutions, developments in low power motor drives, new algorithms for load balancing on microgrids, and non-electrical energy systems such as heat networks and thermal storage. ABB will provide some of its leading-edge technologies for the Energy Centre, including the overall control system that will act as the ‘brain’ of the microgrid. 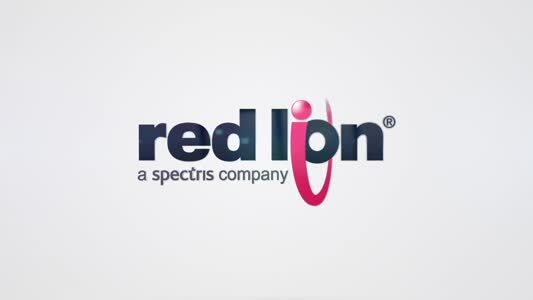 This will enable the integration and optimum deployment of multiple energy sources and storage units connected to the same local power network. The individual elements within the microgrid include a combined heat and power (CHP) unit, diesel generation, solar PV plant, a new energy storage facility and a load bank. The microgrid solution will demonstrate how DER (distributed energy resource) technologies can work together to minimise fuel costs and emissions within a grid. It will also maximise the penetration of renewable energy in a grid. The microgrid controller will manage the Energy Centre’s connection to the campus network, and then the connection to the local grid. This will highlight the microgrid’s ability to connect or disconnect seamlessly from the main grid and operate in ‘islanded’ mode, ensuring continuity of supply in case of an outage. 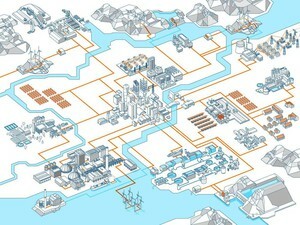 “Microgrids will produce savings through their ability to take advantage of the changing cost dynamics of newer technology, including energy storage systems, the falling costs of solar and wind energy systems, and reduced exposure to increasingly volatile fossil fuel prices,” says Peter Jones, technology strategy manager at ABB’s power grids division. Microgrids typically integrate multiple sources – such as solar, wind power, biomass, small hydro, geothermal, waste-to-energy and CHP systems – and are increasingly being equipped with energystorage systems, especially as lithium-ion batteries become more cost-competitive. 3D printing - no threat to automation?